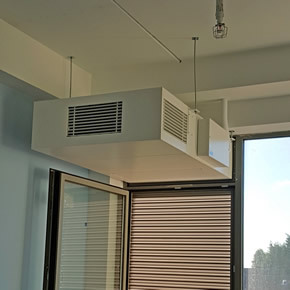 Gilberts (Blackpool) Limited design and manufacture Grilles, Diffusers, Louvres, Smoke/Fire Dampers and Natural Ventilation Systems for the Heating, Ventilating and Air Conditioning industry. 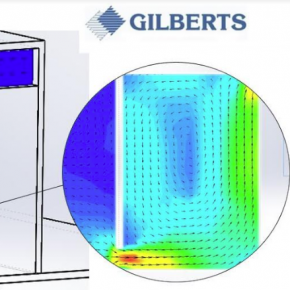 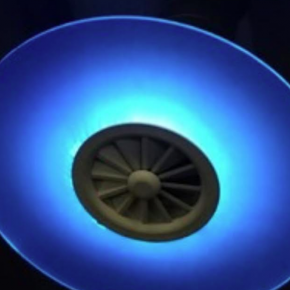 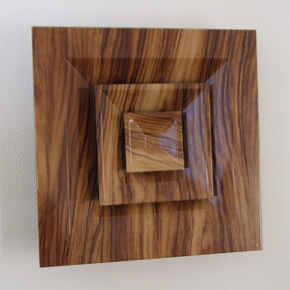 Gilberts Blackpool has applied its expertise beyond the primary visual element, the diffuser, with the company now manufacturing circular plenum chambers. 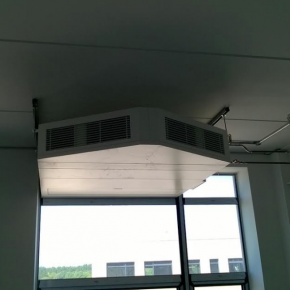 England’s leading independent air movement specialist, Gilberts Blackpool, has supplied ventilation diffusers for Moscow’s Sheremetyevo Airport Terminal D for international flights. 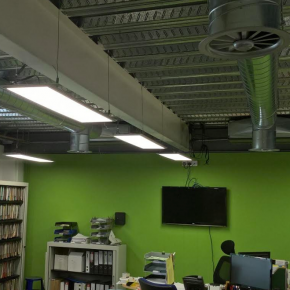 Facilities management expert Apleona HSG, on behalf of Royal Sun Alliance, is refurbishing part of a 1970s office to bring it into the 21st century. 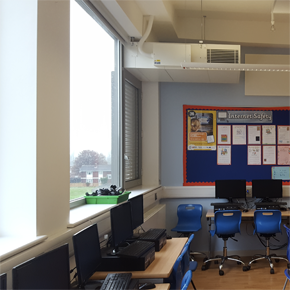 Gilberts’ Mistrale Fusion System (MFS) has been chosen as a ‘one-stop shop’ solution for the ventilation of a series of projects in the education sector. 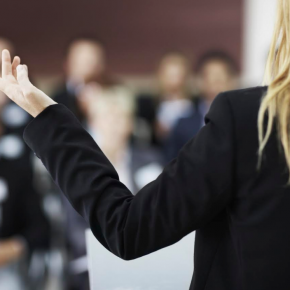 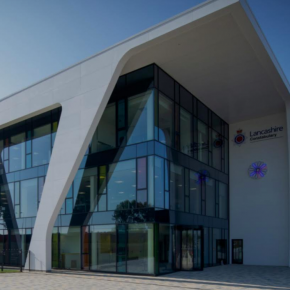 Gilberts Blackpool, developer of air movement solutions, is offering students at University of Central Lancashire the opportunity to ‘lunch and learn’. 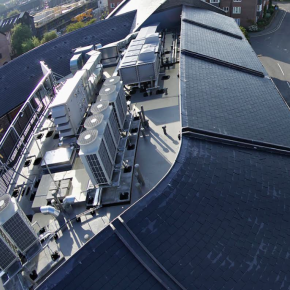 Gilberts has announced the development of a stock, single-unit hybrid solution focussed on natural ventilation with heat recovery, the Mistrale Fusion System (MFS). 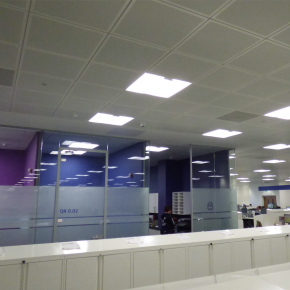 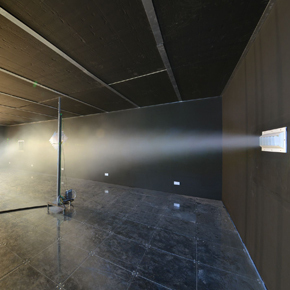 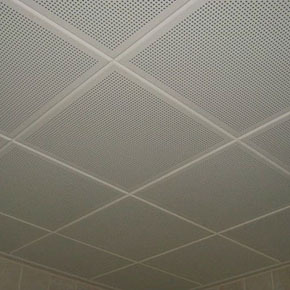 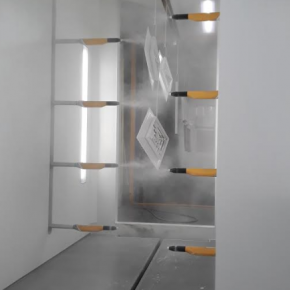 The new GTD (Gilberts Tile Diffuser) is a unique development from the Blackpool-based company that offers a near-invisible method of working ventilators into a perforated ceiling. 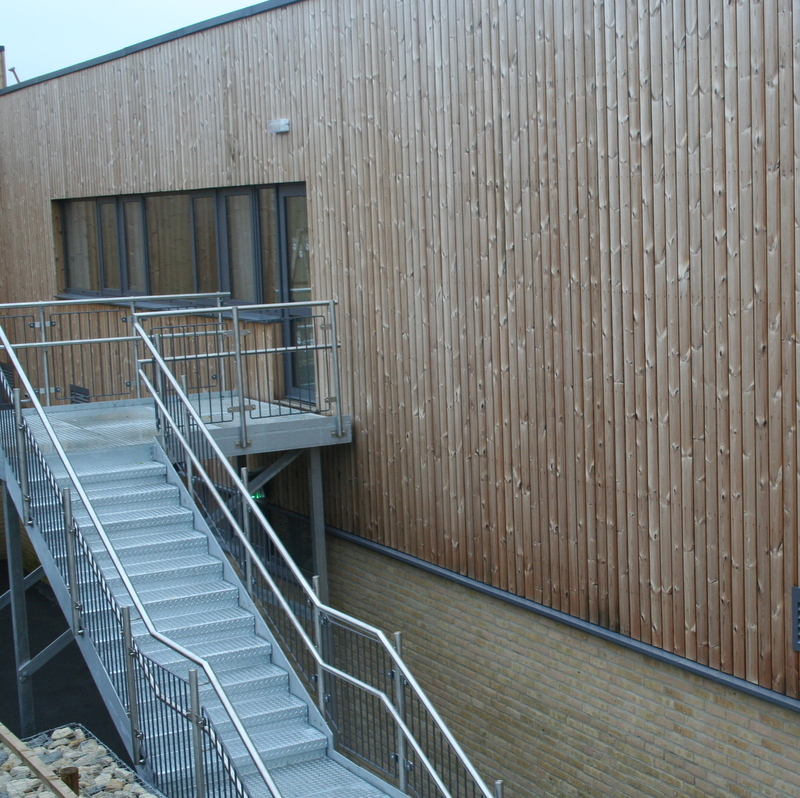 Gilberts Blackpool has provided eight bespoke high performance penthouse terminals to a new school on the Isle of Sheppey. 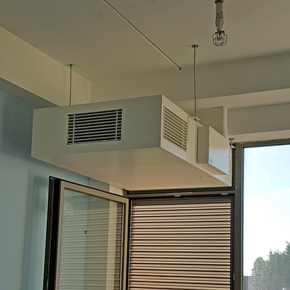 Ian Rogers, Sales Director at Gilberts Blackpool, is calling out to the construction industry, with a particular focus on HVAC design and install teams. 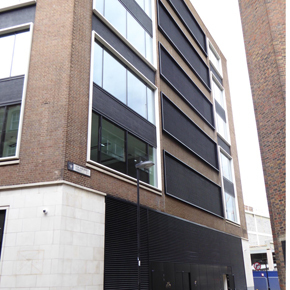 Gilberts has supplied an innovative solution for the construction of a site-assembed louvre screen as part of a three-storey, mixed use development. 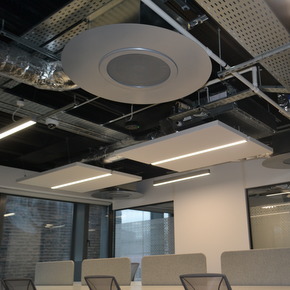 A new hospital has had Smokegard ventilation grilles from Gilberts installed, as part of the design innovation its undergoing to deliver a quality experience for patients. 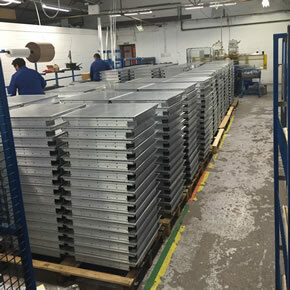 Gilberts Blackpool has further grown its fabrication capacity with the installation of a new press brake, as demand rises with an ever increasing order book. 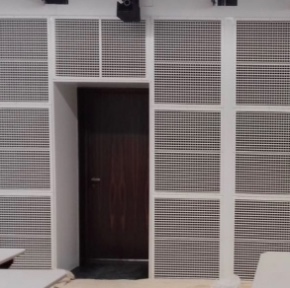 By installing a number of grilles at a shooting range, Gilberts have created a clean and still atmosphere, perfect for the pastime. 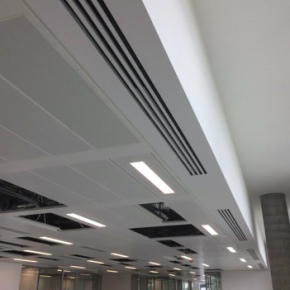 State-of-the-art ventilation systems, supplied by Gilberts, will be ensuring a fresh, conditioned internal environment at Doncaster’s first and only sixth form college. 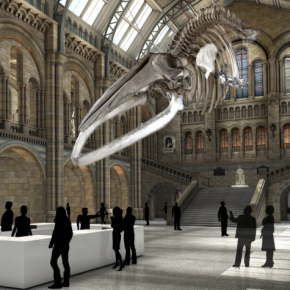 Gilberts recently helped the Natural History Museum to replace its famous ‘Dippy’ the diplodocus exhibit with a real-life skeleton of a blue whale. 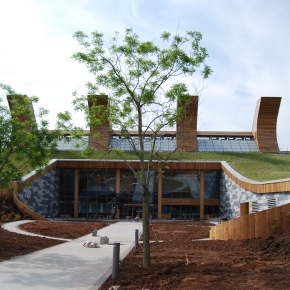 The University of Nottingham’s Carbon Neutral Laboratory has been designed to achieve a BREEAM ‘outstanding’ rating, and be carbon neutral. 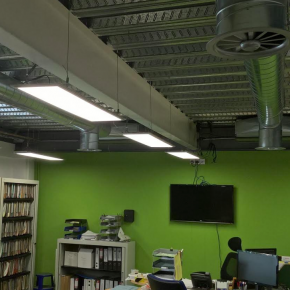 Gilberts has refined its standard, linear and high capacity slow diffuser border options to allow plasterwork to run up to the vents cut out in the ceiling. 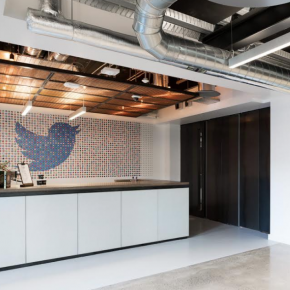 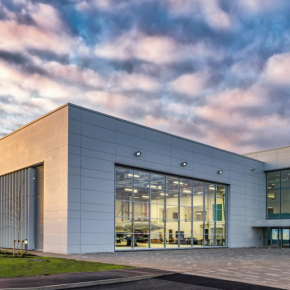 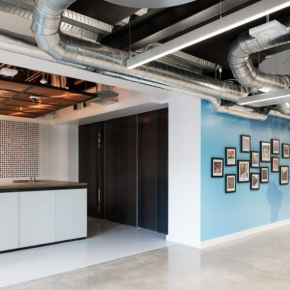 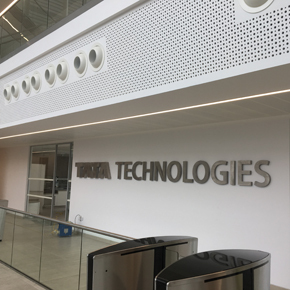 Gilberts has supplied ventilation to Tata Technologies’ new headquarters, which is based at Tachbrook Park in Leamington Spa. 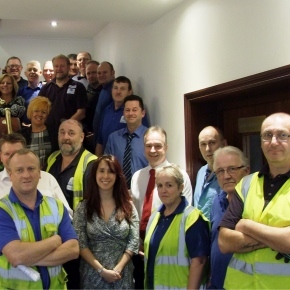 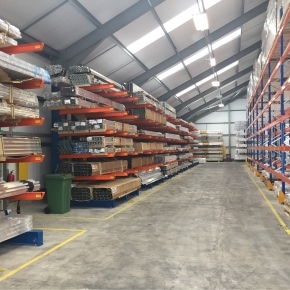 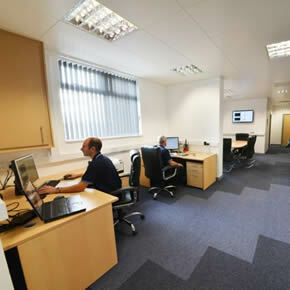 Gilberts Blackpool has increased its warehouse capacity by almost 10% in response to increased demand for its products. 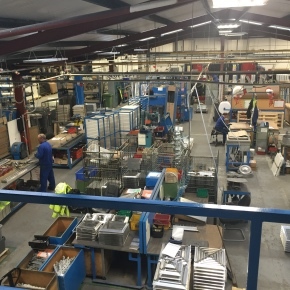 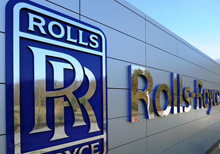 The achievement comes despite more thorough and pro-active reporting and managing procedures across the 93,500 square foot factory and warehouse. 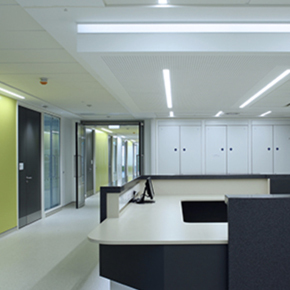 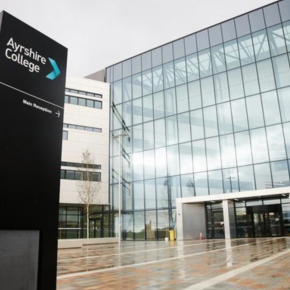 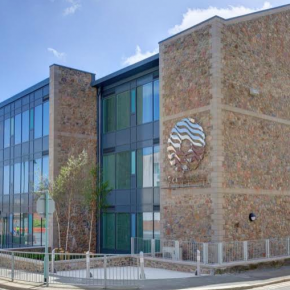 Gilberts air movement grilles and diffusers have been used at Aryshire College’s new £50+ million Kilmarnock Campus. 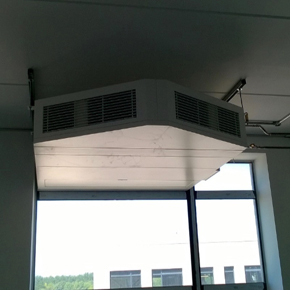 Gilberts Blackpool has introduced a new version of the Mistrale Fusion System (MFS), the MFS-V (Vertical). 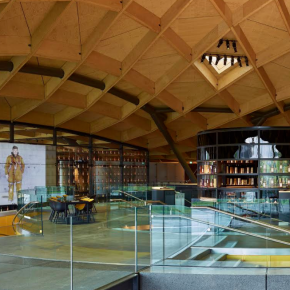 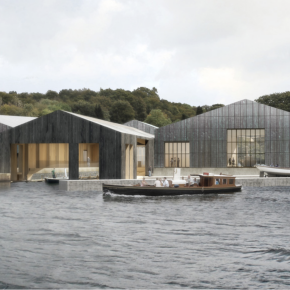 Gilberts Blackpool has provided ventilation louvres for the new Windermere Jetty, Museum of Boats and Stories, designed by Carmody Groarke. 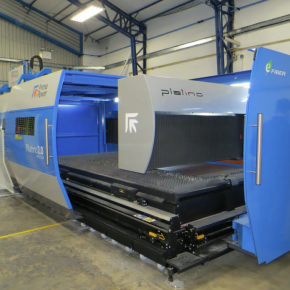 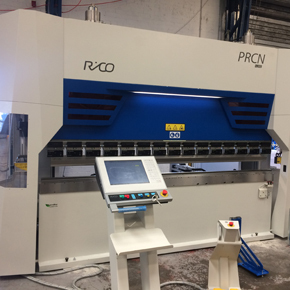 A new laser has arrived in Blackpool at one of the UK’s leading air movement engineering companies. 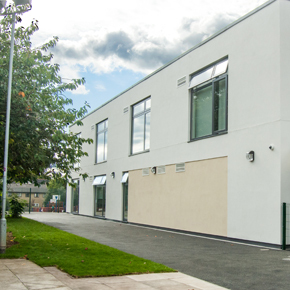 Eight Midlands-based schools are set to benefit from new facilities, constructed under PSBP. 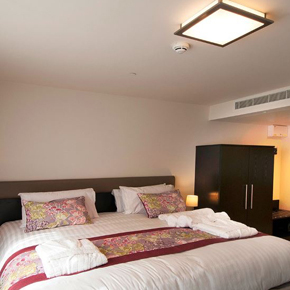 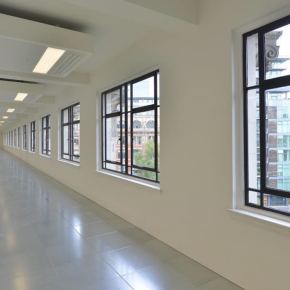 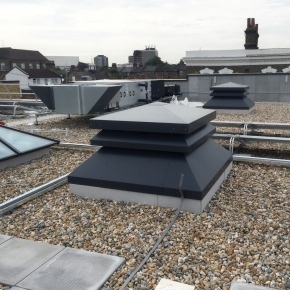 Gilberts has provided MFS ventilation units for the project. 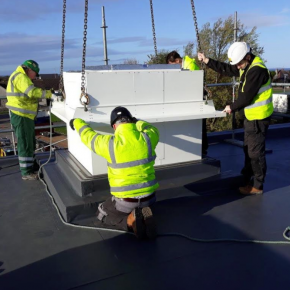 The UK’s leading independent air movement specialist, Gilberts Blackpool, is playing a key role in helping keep a major engineering project on track. 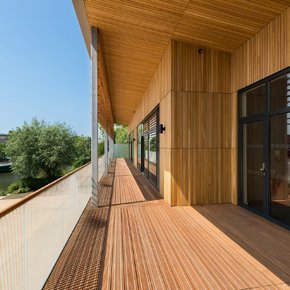 Designed by bb+c architects, the boathouse utilises bespoke terminals designed by Gilberts to deliver natural ventilation to the building’s occupants. 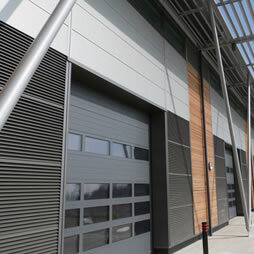 The former site of BBC Media Village has benefitted from the installation of new louvres to all four sides of its dedicated Energy Centre by Gilberts. 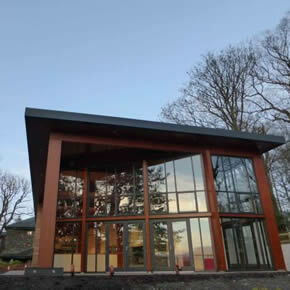 Gilberts of Blackpool has delivered natural ventilation for a new café, in Keswick’s Theatre by the Lake. 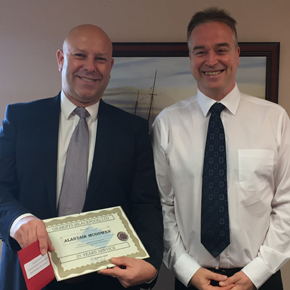 Gilberts Blackpool has honoured its technical product manager Alastair McGowan with a ceremony acknowledging his 25 years at the company. 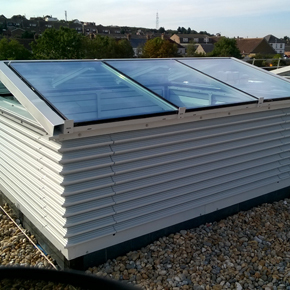 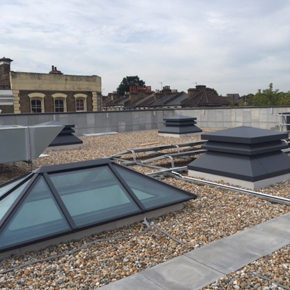 Gilberts Blackpool has developed a combined rooflight and rooftop penthouse terminal ideal for eco-friendly building strategies. 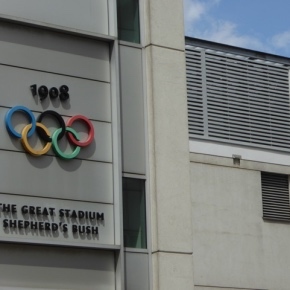 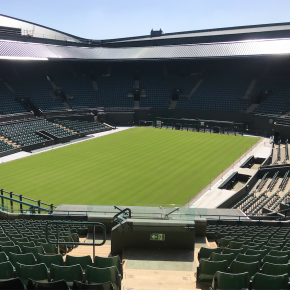 Gilberts (Blackpool) has supplied a façade ventilation solution to the former Olympic Stadium, which is now the home of West Ham United FC and UK Athletics. 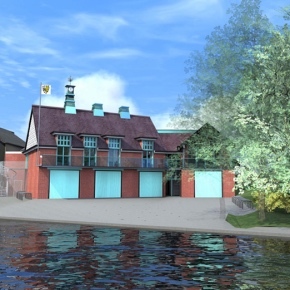 Gilberts has supplied a pair of continuous natural ventilation wall assemblies to the Combined College Boathouse in Cambridge. 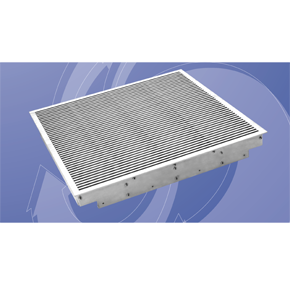 Gilberts Blackpool is now offering the capability to hydro-plate its ventilation grilles, diffusers and louvres; enabling all of its products to be finished in any colour. 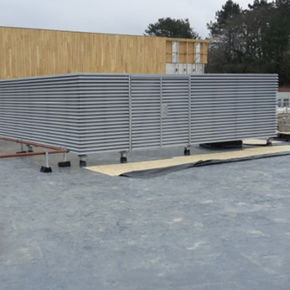 Gilberts has designed and engineered the louvres and support steelwork for Penrhyndeudraeth’s new special education school, Ysgol Hafod Lon Newydd. 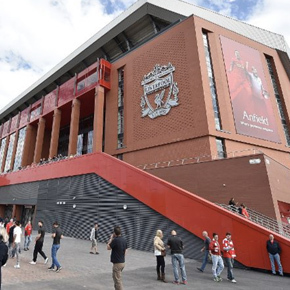 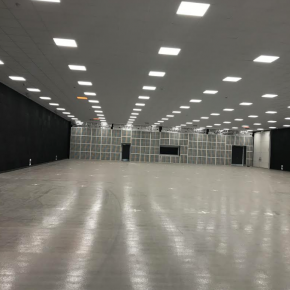 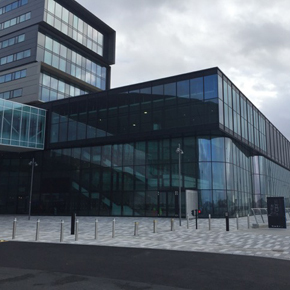 An air movement solution designed by Gilberts has been supplied to the new Exhibition Centre Liverpool, Europe’s only purpose-built inter-connecting arena. 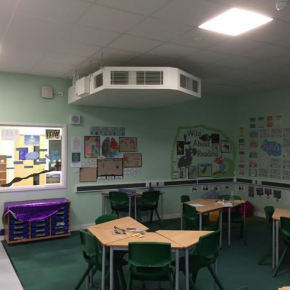 The Mistrale Fusion (MFS) system developed by Gilberts (Blackpool) can provide effective natural ventilation in all educational environments. 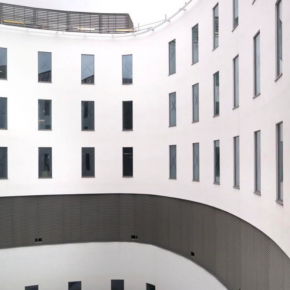 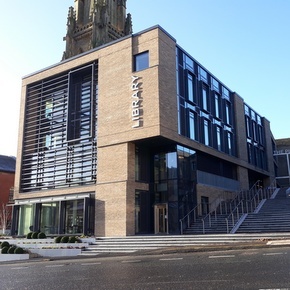 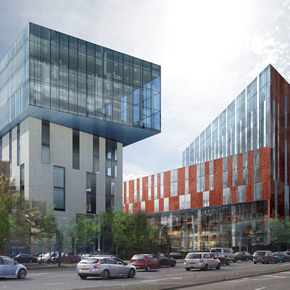 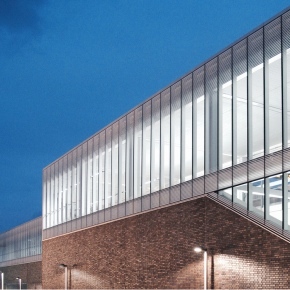 Gilberts of Blackpool has delivered a natural ventilation solution for the University of Ulster’s new Faculty of Art, Design & the Built Environment. 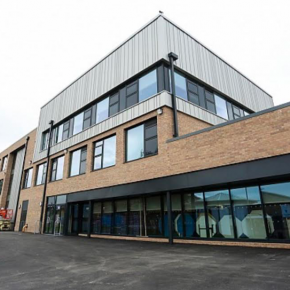 M&E engineer Selmec has successfully installed Gilberts’ Mistrale Fusion (MFS) ventilation system at the new Flying High Academy in Nottinghamshire. 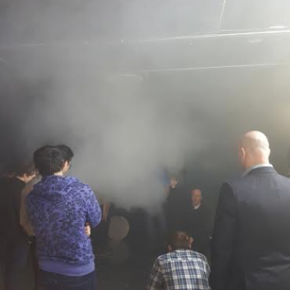 Gilberts’ Technical Director, Roy Jones, has delivered a number of lectures at the University of Nottingham, reviewing the role of natural ventilation. 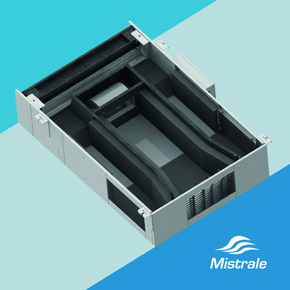 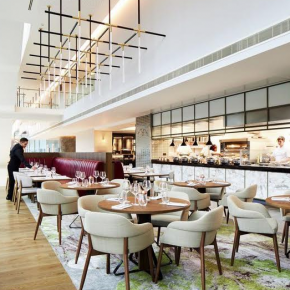 Gilbert’s Mistrale MFS Fusion natural ventilation unit can now be optioned with an integrated LPHW coil to provide both heat reclamation and space heating. 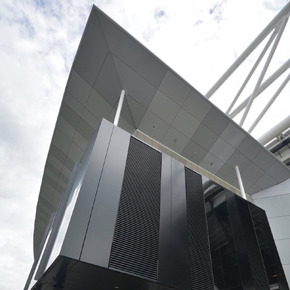 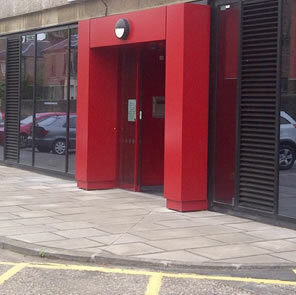 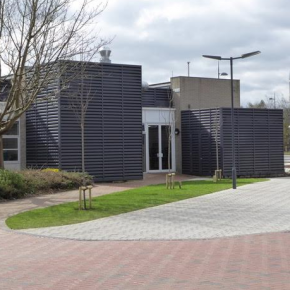 Natural ventilation louvres have been specified to help a university’s arts centre to improve its energy efficiency by reducing its reliance on heating. 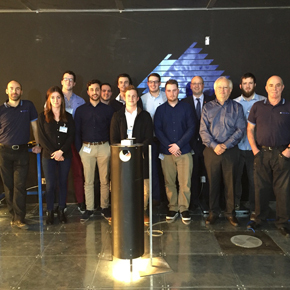 Gilbert’s of Blackpool recently invited students from the University of Central Lancashire (ULCan) to its manufacturing facility for an exclusive tour. 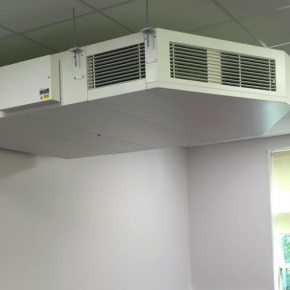 Gilberts’ new Mistrale Fusion units have been specified as part of a state-of-the-art ventilation system at Benchill Primary School. 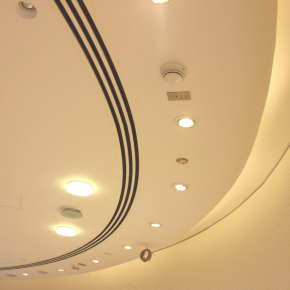 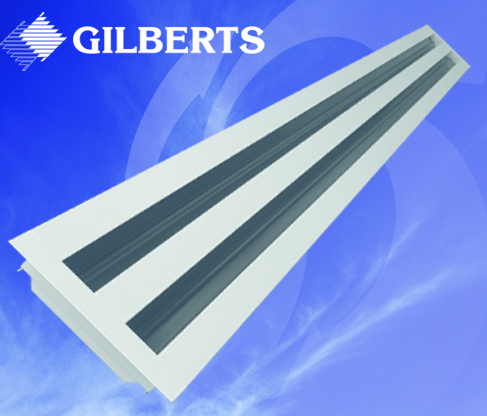 Gilberts range of ceiling and sidewall linear diffusers extended by adding high capacity slot option. 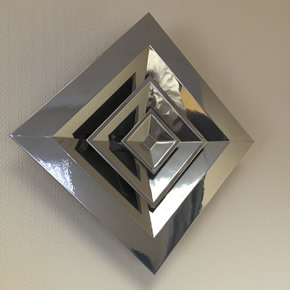 Gilberts of Blackpool has extended its offering of aluminium grilles and diffusers to include the option of a chrome powder coating. 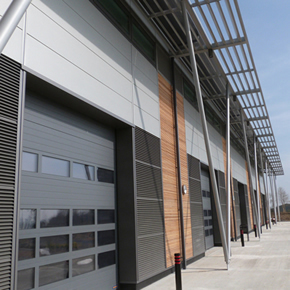 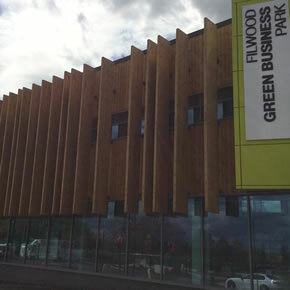 Bristol’s Filwood Business Park has achieved a BREEAM ‘Outstanding’ rating at design stage. 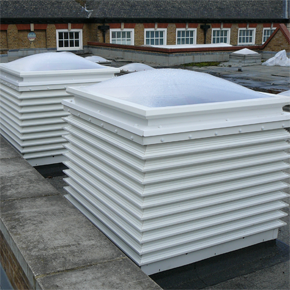 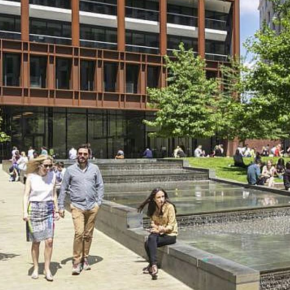 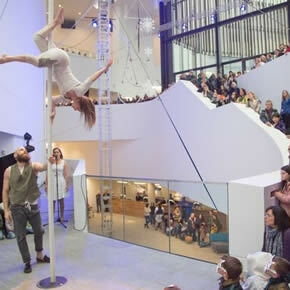 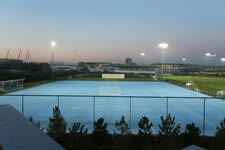 Its ventilation, supplied by Gilberts, has contributed to this success. 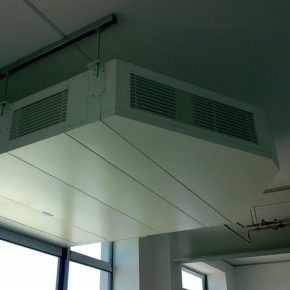 Gilberts has introduced a high capacity version of its energy efficient Mistrale Fusion Series (MFS) ventilation system to complement its existing core MFS128 unit. 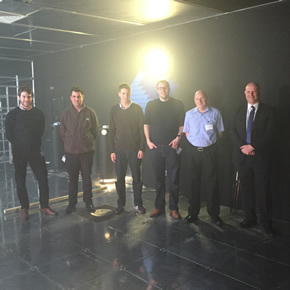 Gilberts (Blackpool) recently hosted a grilles and diffusers event at its national headquarters for clients of Keane Environmental. 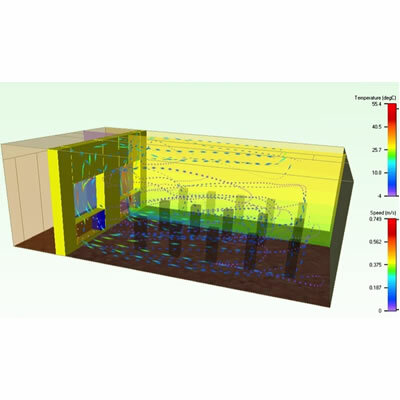 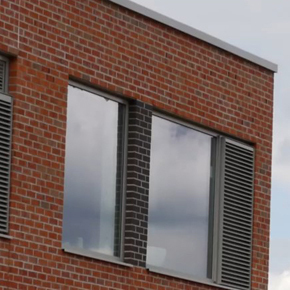 A CIBSE webinar explains how performance test data can provide essential information, which can be used to evaluate natural ventilation designs. 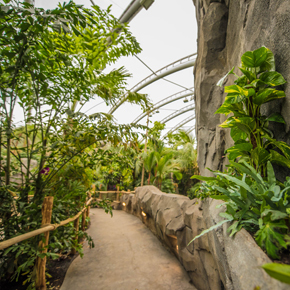 Gilbert’s of Blackpool has developed a bespoke ventilation solution for Chester Zoo’s new £40 million Islands project. 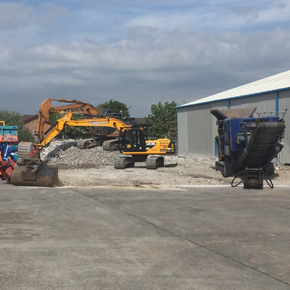 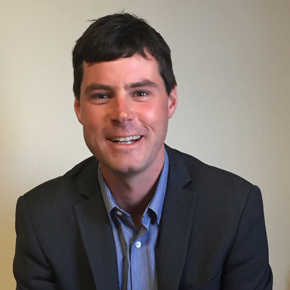 Air movement manufacturer Gilberts of Blackpool has expanded and restructured its commercial team with the appointment of two new sales managers. 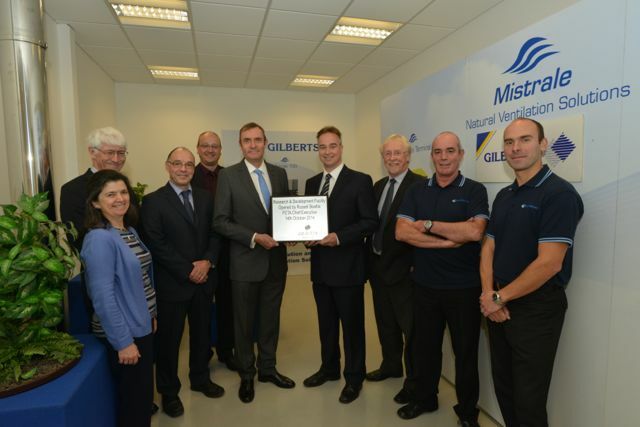 Gilberts of Blackpool has launched the Mistrale Fusion Terminal, with the aim of revolutionising energy-efficient ventilation in non-domestic buildings. 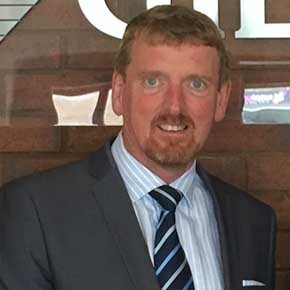 Air movement specialist Gilberts of Blackpool has appointed Roy Jones as its new Technical Director after 28 years with the company.